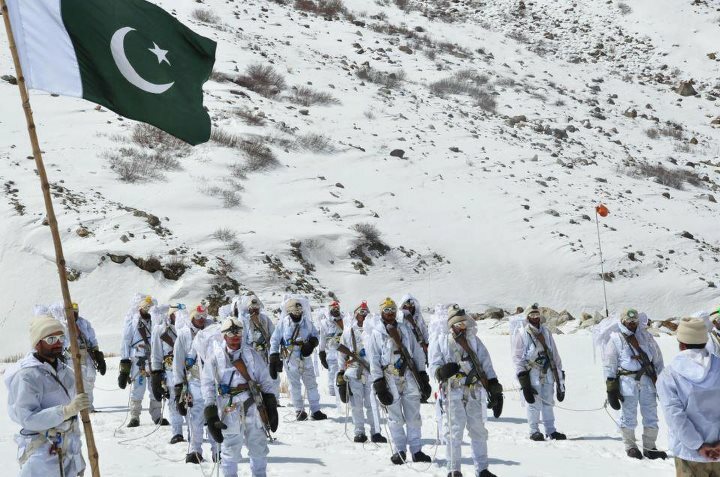 Filmmaker was with soldiers four days before the avalanche/landslide at Gayari Sector, Siachen. He got a call from ISPR while editing this. This entry was posted in Tributes and tagged Gayari, Ghazi, Iqbal, ISPR, Siachen. Bookmark the permalink.